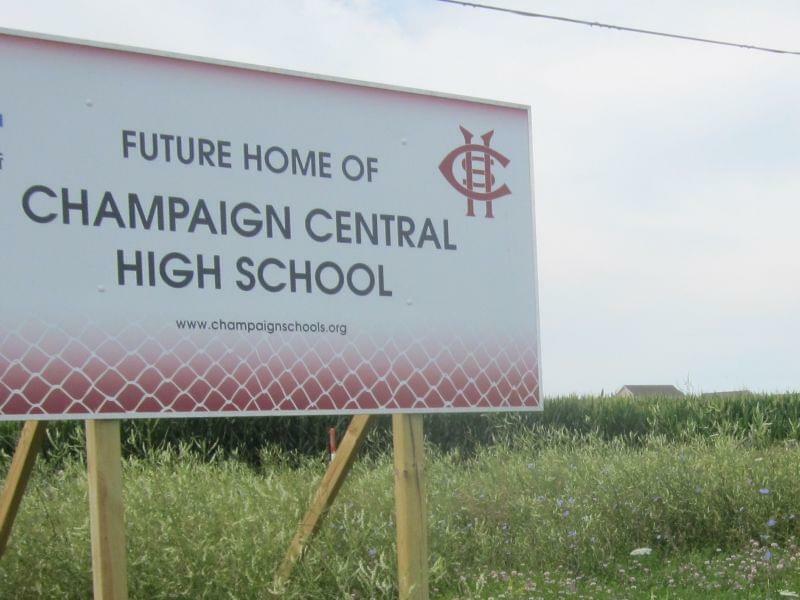 Taxpayers in the Champaign School District could be looking at a $150-million referendum to pay for building one high school and expanding another. That’s the tentative figure announced by Unit 4 officials Monday night. $98-million of that bond issue would be dedicated for a new Central High School on Interstate Drive, with $52-million reserved for expanding Centennial High School. A draft resolution was read at Monday night's meeting, and requires a final vote at the board’s August 11th meeting in order to appear on the November 4th ballot. Meanwhile, the Unit 4 board reaffirmed what it revealed last week, that it’s again focused on placing the new Central High at Interstate and Neil Streets. Centrally located Spalding Park was rejected by the school district, while the Champaign Park District Board ruled against a school at Dodds Park in Northwest Champaign. "The Interstate Drive site will provide adequate space for a comprehensive, 21st Century high school as well as rooom for future growth," said Supt. Judy Wiegand, in a press release. "By placing the new high school in an area of the community slated for residential growth, I believe our District can provide a quality facility that supports student learning while being fiscally responsible to the community we serve." The Spalding Park site was ruled out when Unit 4 officials determined there were limitations in site size, 'significant' addiditional costs related to land acquisition and construction, logistical challenges of site acquisition, impact on Franklin Middle School, parking, and the impact on residents on the Spalding Park Neighborhood.